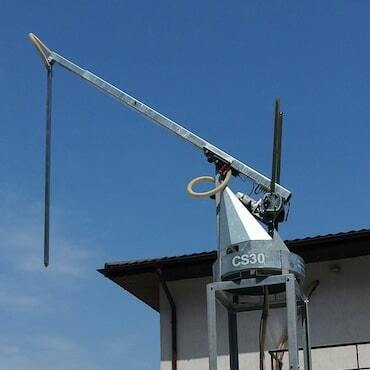 Samplex grain sampling machines are in operation throughout the world. 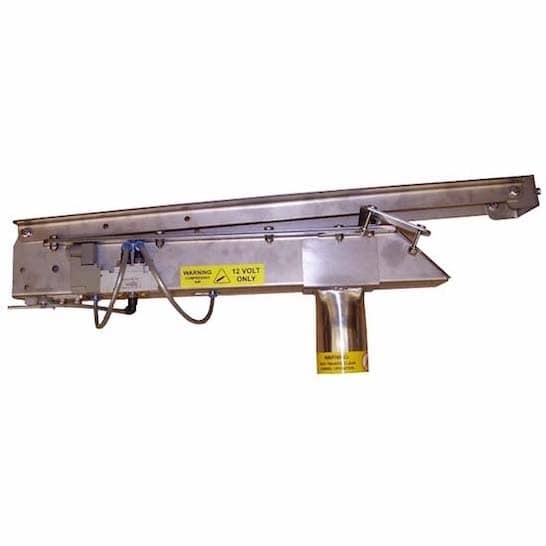 They are reliable, long-lasting, and provide a truly representative sample of a bulk load. All Samplex grain samplers are built exclusively by TekPro Ltd; manufactured continuously for over 25 years in the UK. They have a unique gravity fed sampling system and variable aperture control, giving a truly representative sample from the full depth of the load. Our truck probes are built using durable materials with an electro-mechanical construction, which eliminates high pressure hydralic hoses. The CS60 truck probe is our mid range sampler, it has the ability to sample a wide range of products along a set arc. 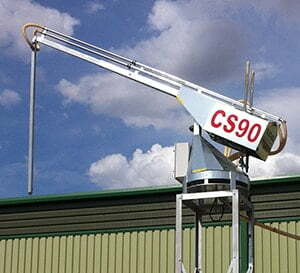 The CS90 truck probe is our best selling sampler, it has the ability to sample a wide range of products and features telescopic movement. 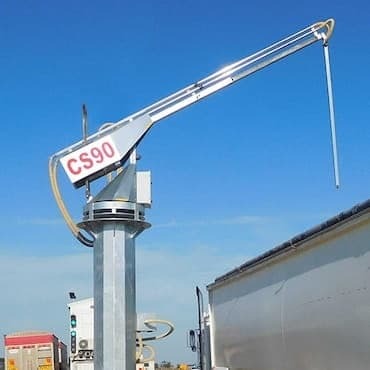 The CS6000 truck probe is the latest addition to the Samplex range, It has the ability to sample a wide variety of products, and with tracked movement, has a maximum coverage of upto 28 metres. 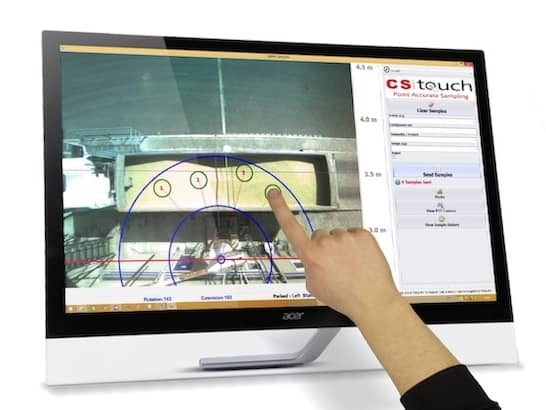 Set the sample points by simply touching a live image of the truck. Once set the samples are collected automatically and the probe will park itself when finished. Transfers upto 32 KG of unsed product back to the truck. 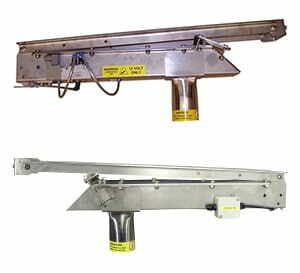 A convently palced return hopper moves the product to a holding chamber above the truck. 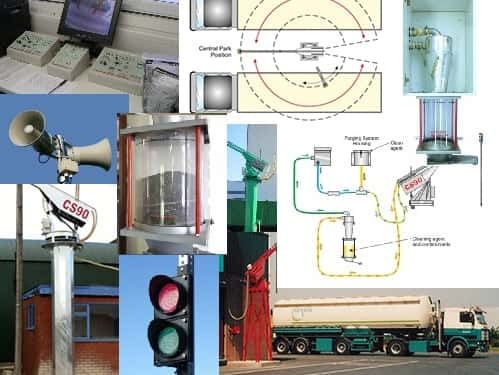 We’ve thought of everything, from observation systems and galvanised columns for the truck probes, to traffic management systems for busy facilities. Samplex has been the brand leader in the truck probe market for over 25 years. All our grain sampler systems are designed and manufactured by us at our UK base. This ensures all our products are built to the highest standards. 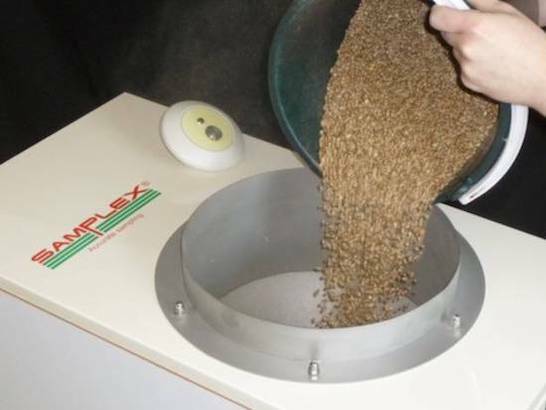 Samplex grain samplers are in operation throughout the world. They are known for their reliability and long working life, and for providing a truly representative sample of a bulk load. Samplex inline samplers allow for a sample to be taken of a wide range of products, either from a production line or static load. The samplers are easy to install and control, and provide a versatile low cost means of automated sampling. 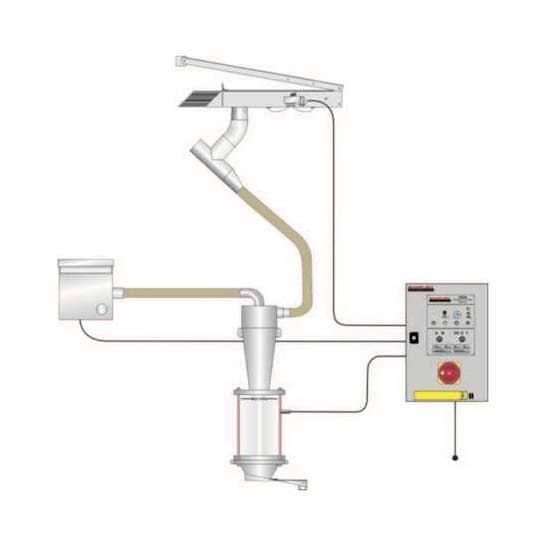 The Samplex IL50 is an pneumatic inline sampler, suitable for free flowing grains, cereals, and pellets. The Samplex IL55 is an electic inline sampler, suitable for static loads, free flowing powders, cereals and pellets. 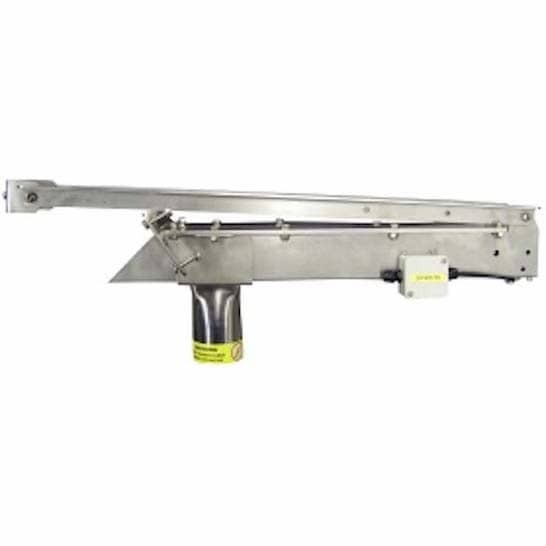 Used in conjunction with our inline samplers to transport samples automatically to the laboratory.